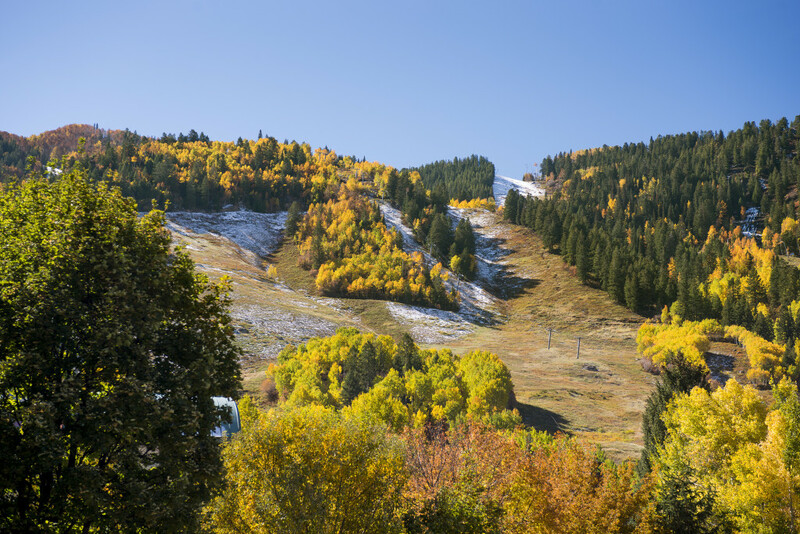 Ski-in/Ski-out ownership: Winter reserved weeks are December 20-27, February 7-14. 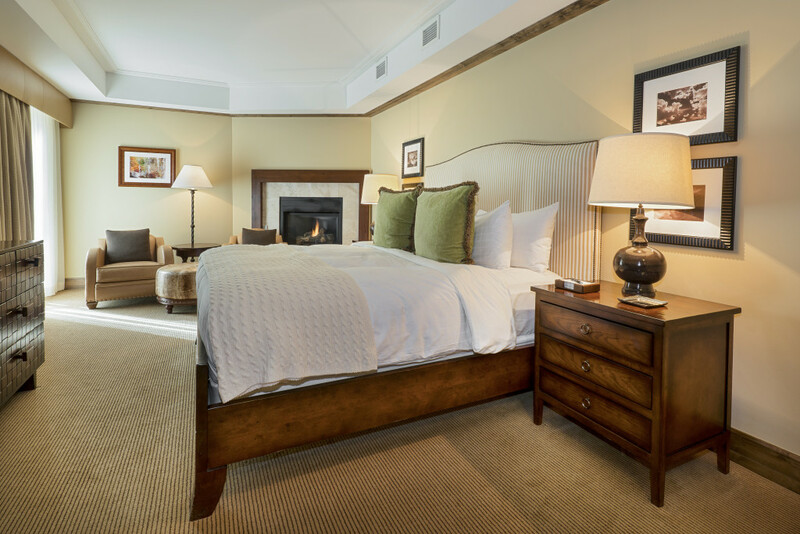 Summer reserved weeks are of the highest in demand: August 9 – 30th. Guaranteed minimum of 6 weeks enjoyment each year. 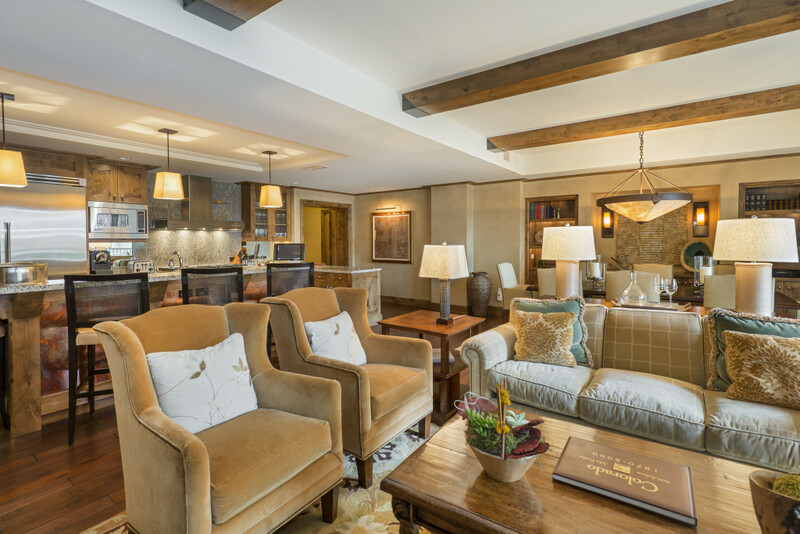 Residences at the Little Nell is an exclusive, private residence club, situated on Aspen Mountain with direct access to the gondola and the best of Aspen. 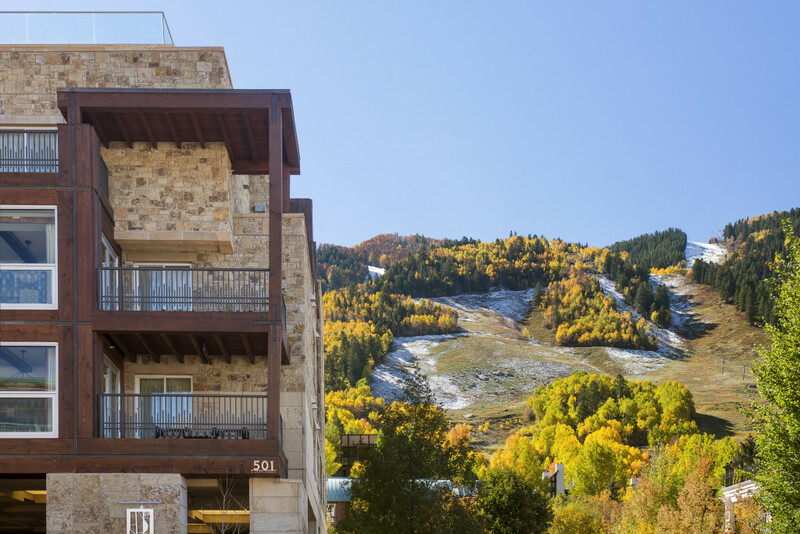 RLN offers the only opportunity to own real-estate combined with the services and amenities associated with The Little Nell Hotel, Aspen’s highly acclaimed and only mobile rated five-star hotel. 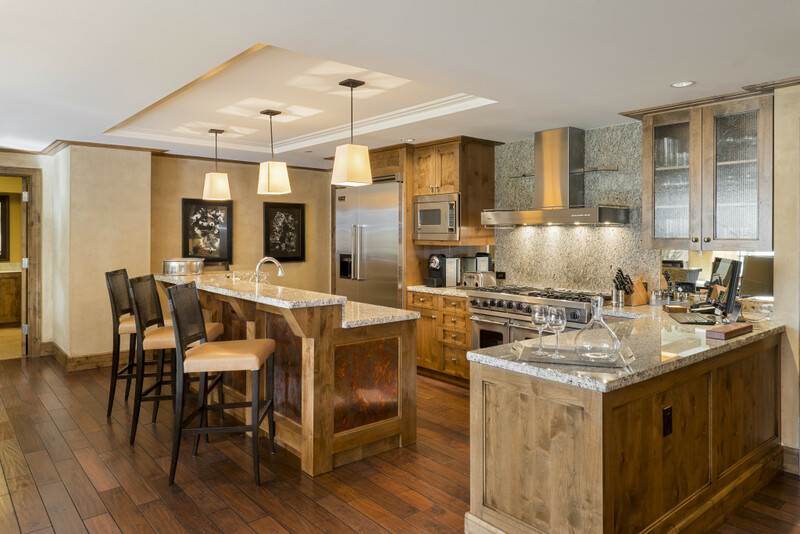 1/8th ownership at the Residences at the Little Nell eliminates all the hassles that comes with owning a vacation home and provides you with the service, convenience and comfort only found at five-star properties. 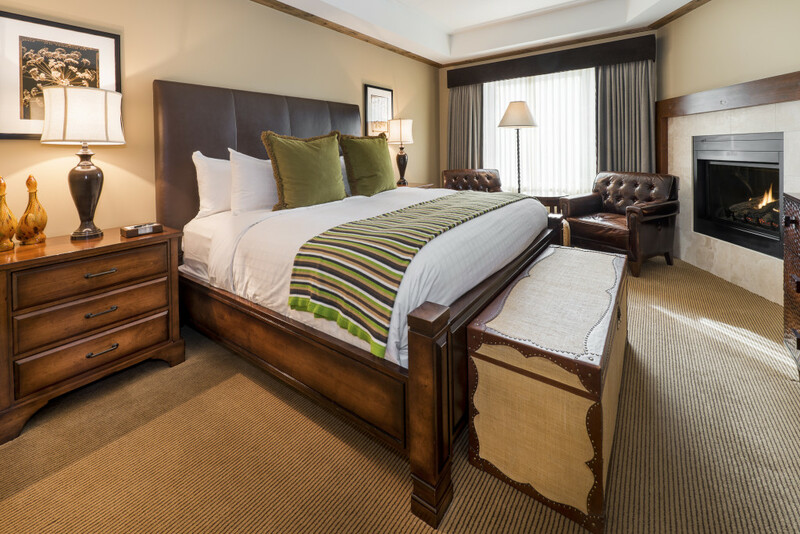 Each residence is beautifully appointed with exceptional finishes and beautiful custom furnishings. 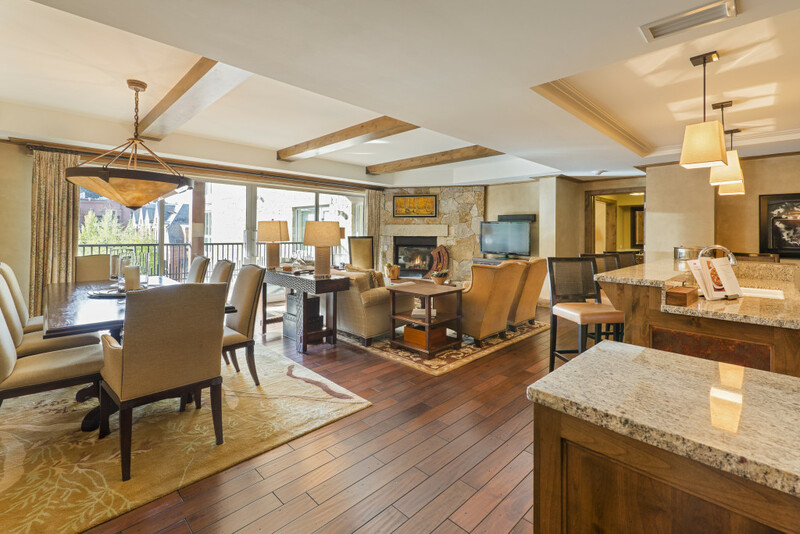 Offering contemporary mountain architecture, grand fireplaces, gourmet kitchens, granite and marble countertops, outdoor decks and patios. 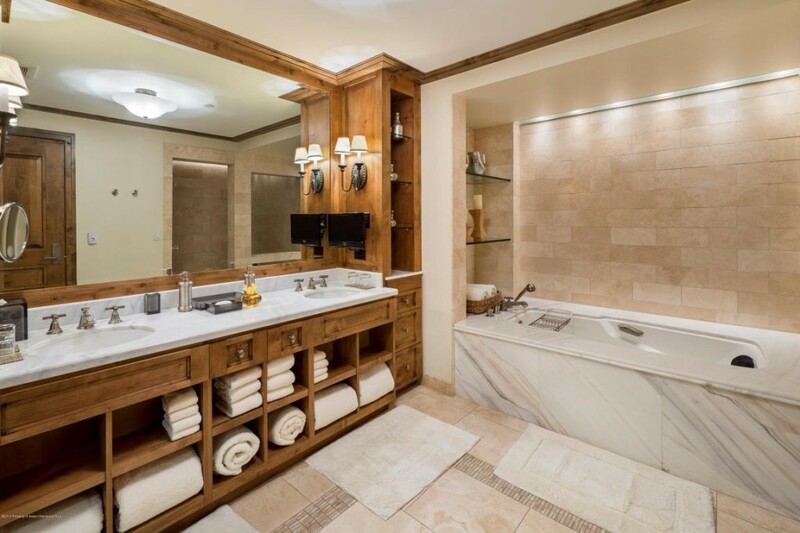 Owners at the RLN enjoy the service, luxury, convenience and amenities associated with this 5-star resort hotel.